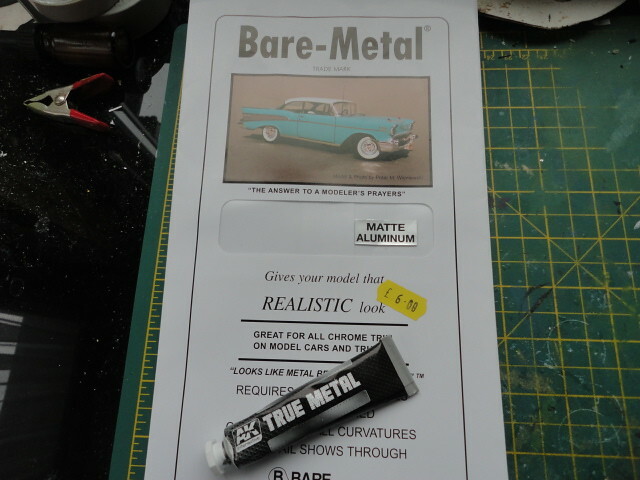 A simple step by step on using the Bare-Metal foil. So to start with I just cut a piece out bigger then the area to be covered, and then gently laid it in place. This was then pushed into place with my finger and then rubbed gently with a smoothed of cocktail stick. Then a second piece was laid into place. 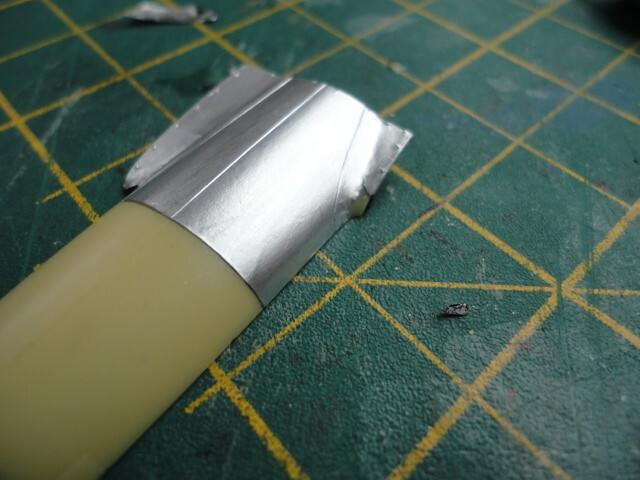 Then a third piece, as you can see the corner ripped as its a tight corner. 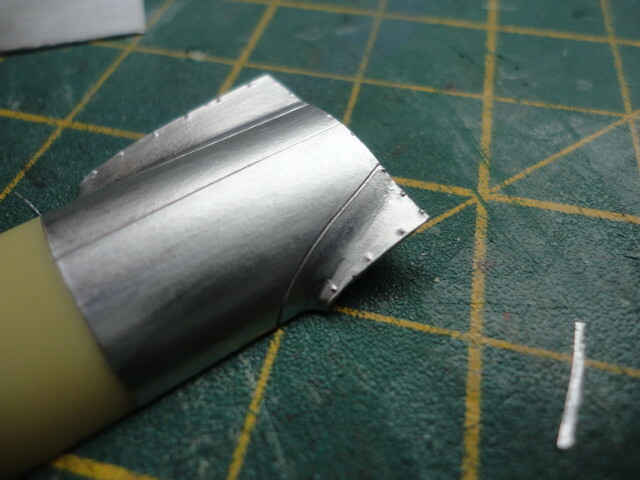 So I cut this piece out along the panel line. Then just added another piece. 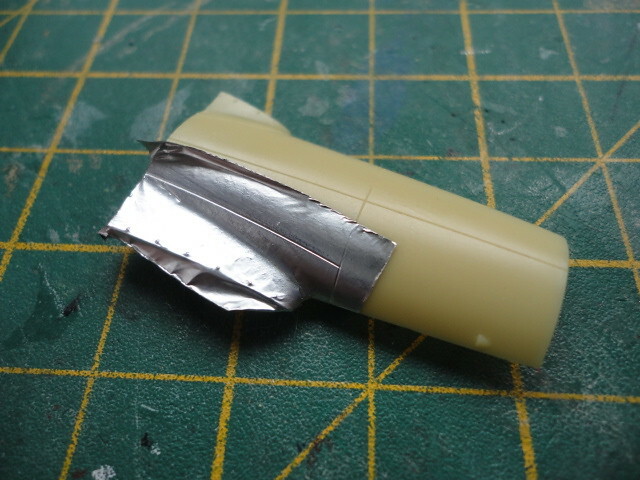 The true metal was used on the nosecone area. Last edited by Mustang on Mon Jan 14, 2019 12:17 pm, edited 1 time in total. Great tips Mustang. I assume you cut along each panel line after adding each piece ? 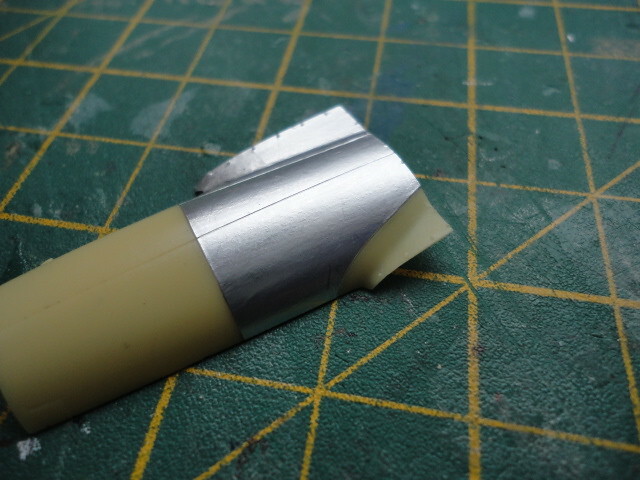 It depends on the panel in question, as this was a curved area I found it easier to do each panel as a separate panel and yes cut along the panel lines. 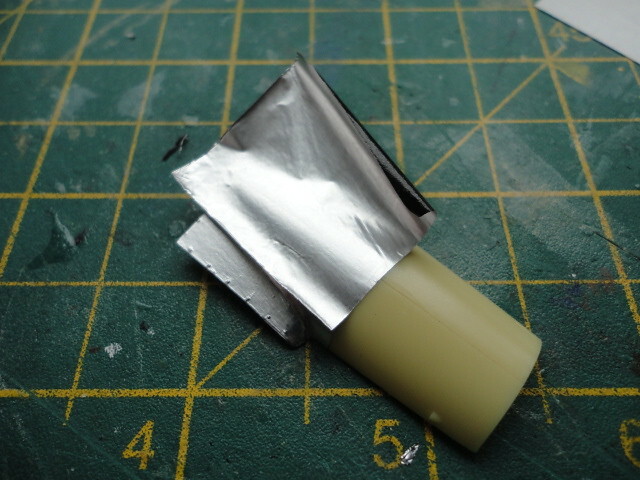 But with flater areas it's possible to cover them with a larger piece of the foil. 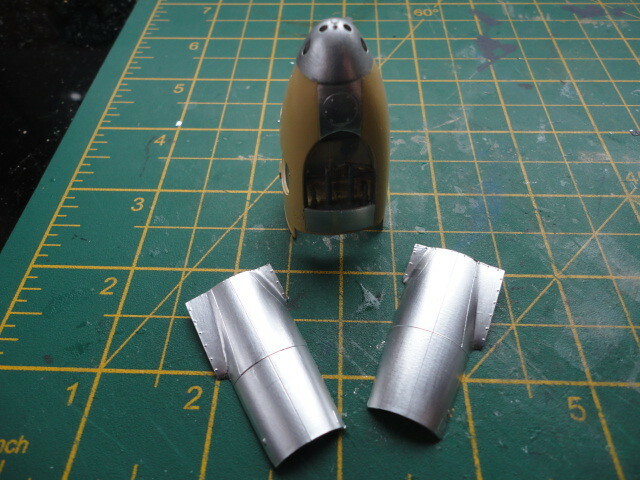 So like areas of a plan the stabilisers, tail fin and ailerons could be done as a one piece. 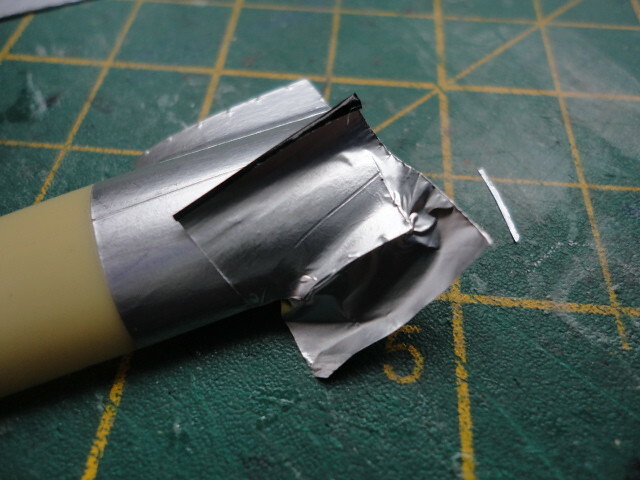 It just depends on how confident you feel when covering the area, but if you make a mistake just cut the foil long the panel lines and remove the damaged part and then add a new piece.